A game-changing product for the oil and gas industry shows how Clariant’s new approach to innovation bears fruit. It’s only a few minutes from Thiago Nogueira’s office near Macaé to one of Brazil’s beautiful and seemingly endless beaches. However, Nogueira, like most of the economy around Macaé, is focused on natural riches a bit further out to sea. Offshore oil and gas production in the nearby Campos Basin and neighboring Santos Basin have driven economic growth since the 1970s. During this time the city of Macaé, up the coast from Rio de Janeiro, has tripled in size. It has the highest average wage in the country. The Campos Basin accounts for 49% of Brazil’s oil output, the Santos Basin for another 45%. Brazil produces around 2.6 million barrels of oil per day and another 113 million cubic meters of natural gas. Currently active are 17 Innovation Black Belts throughout all of Clariant’s seven business units. left his comfort zone in search of disruptive innovation for the oil industry. He taught his team to do the same. 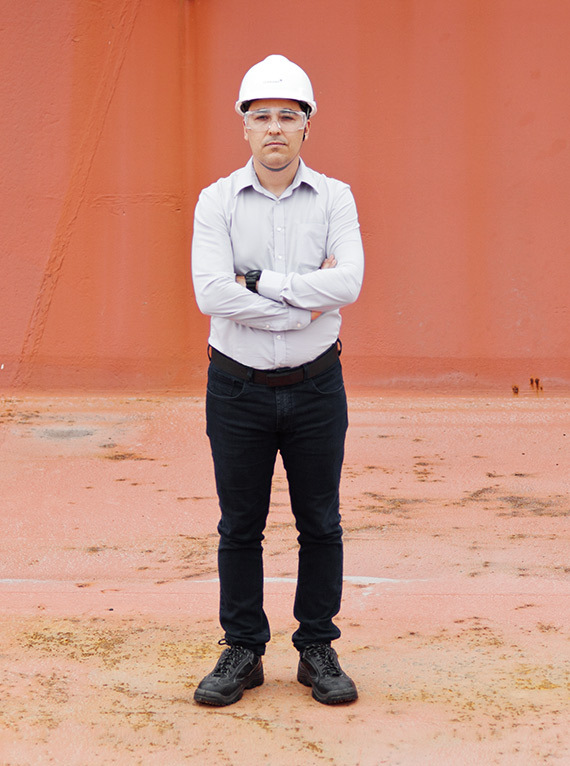 Thiago Nogueira works for Clariant’s Oil & Mining Services Business Unit, which provides the industry with custom chemicals and services that help extract oil and gas efficiently and safely from ever-greater depths. Nogueira manages the innovation projects for Clariant’s Oil Services in Latin America. In almost two decades with the company, he has worked his way up from an application technician working on the platforms themselves while earning his MBA degree in Rio de Janeiro along the way. »I jumped at the chance to work onshore«, he says. »Working on an oil platform is really challenging.« Even though the platforms of the Campos and Santos basins are only between one and two hundred kilometers off the coast, that distance makes a huge difference. 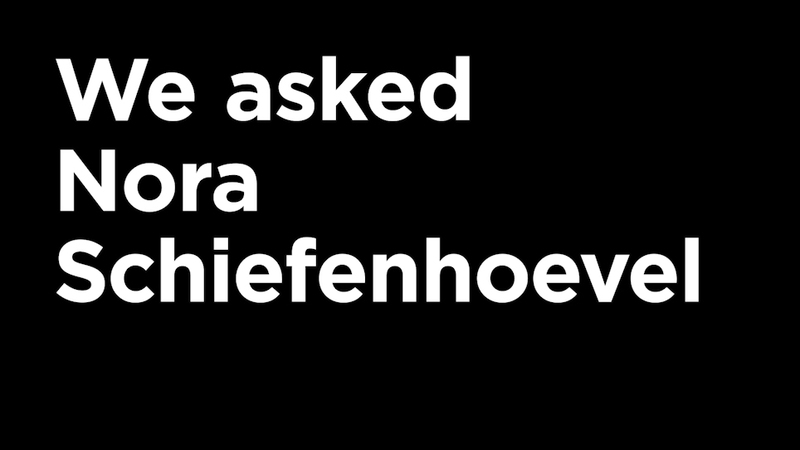 »You actually can’t see the coast from the platform«, says Nogueira. »Goods and personnel have to be transported by boat. Even a connection by helicopter takes up to two hours. If the weather allows it at all!« These grievances, however, were precisely what drove the latest innovation by Clariant Oil Services to become a success story. The new demulsifier for separating oil from seawater is used in a very low dose, comparable to a bucket of dish soap for an Olympic-sized swimming pool full of oil. In 2016, Nogueira and his team had invited a group of experts from a key customer for a joint technical workshop. The energy giant runs most of the oil and gas production along Brazil’s coast and is Clariant’s largest customer in the region. »We always end these meetings with an open discussion about how things are going and what issues the customers may be dealing with«, Nogueira says. 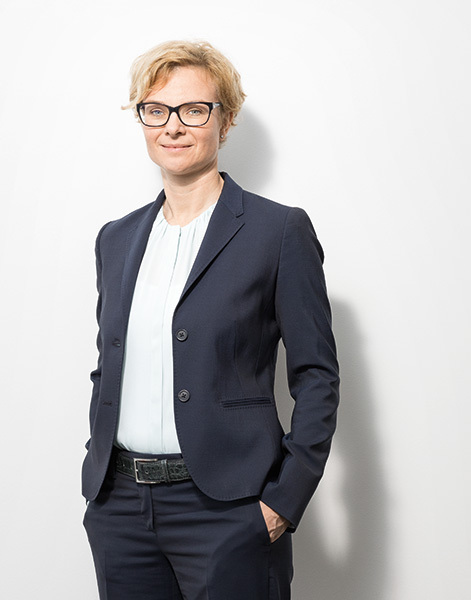 »In fact, I like to ask what they would change about their work if they had a magic wand.« What came up were the logistics of getting Clariant’s much-needed specialty chemicals onto the platforms. Clariant provides custom-tailored products for each platform. Corrosion inhibitors, for example, protect equipment. Flow assurance products prevent oil from forming solids that can block pipelines and demulsifiers help separate the mixture of oil and water that is extracted from below the seabed. Such demulsifiers are used in small dosages measured in parts per million. Still Clariant delivers millions of liters per year to each and every platform. »These products are highly specialized and whose logistics has a really significant impact to safety, product handling, and operational efficiency«, says Nogueira. The customer saw that the importance of logistics was increasing due to new offshore operations of the pre-salt fields that are very distant from the coast. Taking this feedback to heart, Nogueira assembled a team to find a solution. What they developed is a unique solution. 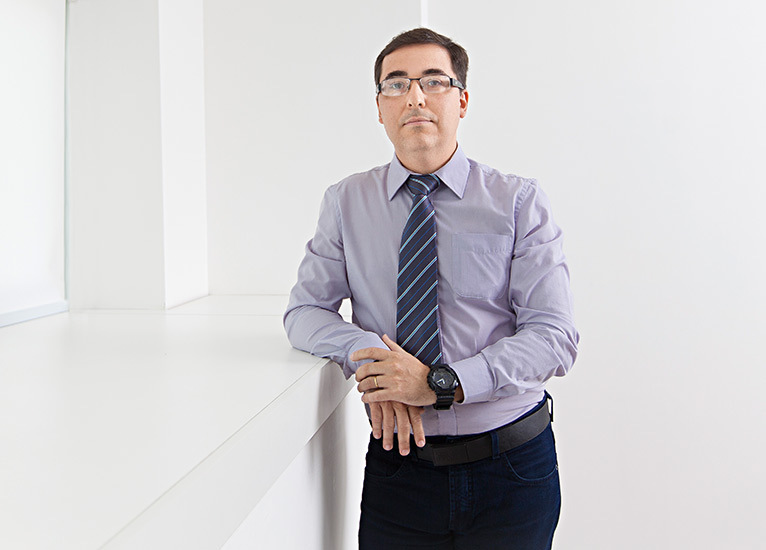 »We’ve essentially developed a high efficient - low dosage demulsifier«, says Nogueira. »As a result, we’ve reduced the volume of our product significantly.« The impact of this new product goes beyond volume savings. It has a ripple effect throughout the whole logistics chain. Less product means fewer offshore tanks, fewer shipments, less handling, fewer movements by crane or forklift, smaller inventory and less space used on the platforms. It reduces the load on the platform and the amount of flammable products stored there. As a bonus, extensive field tests with the customer have proven that the new process is even more effective in separating oil from water. »We take pride in being problem solvers capable to take a holistic view of our customer’s operations when approaching their challenges, like this logistics example, with the shared goal to increase production output«, comments Nogueira. Why did Clariant set up a team for Innovation Excellence? Innovation is vital to the company. Without a well-filled and successfully executed innovation pipeline, Clariant won’t be able to achieve its goals in terms of growth and profitability. So using a strategic approach and establishing best practices in innovation globally makes a lot of sense. What’s the main change that Innovation Excellence brings? We put our customers and their unmet needs at the center of the entire innovation process. In practice, this means that the potential value to our customers drives our decisions at every stage, from coming up with an idea to marketing the finished product. How does your team help implement this approach? We support business units in analyzing and shaping their particular innovation strategy and in managing the innovation portfolio to optimize value creation. We’ve designed tools and a stage-gate process that enable them to run their project in a structured and focused way. And probably most importantly, we coach the people involved in key innovation projects and promote a mindset of customer-focused innovation. How rigid is this stage-gate process? It’s a very helpful framework to reduce uncertainty and to ensure fail cheap. It provides structure but also allows for discovery and serendipity. Both are essential for innovation. If we want our employees to think like entrepreneurs and to try new things, we have to allow for failure. That’s also part of a healthy culture of innovation. The key is to fail fast and to learn from failure. Where do you see today’s Innovation Black Belts in the future? We are by design a part of Clariant’s effort to promote talent and leadership. And I see today’s Innovation Black Belts as pillars of a culture of innovation in tomorrow’s leadership. Class 1 innovation projects that each have an estimated annual market value of CHF 10 million or more. Innovation Black Belts like Nogueira take a unique position in Clariant’s corporate hierarchy. They step outside their usual functions and careers to guide the most promising innovation projects. Then, after three years they usually either re-integrate into their former organization or transfer to the Innovation Excellence group in order to coach other Black Belts in training. Nogueira says he will stay with his Business Unit in Brazil. »This experience has changed the way I think about business and innovation. 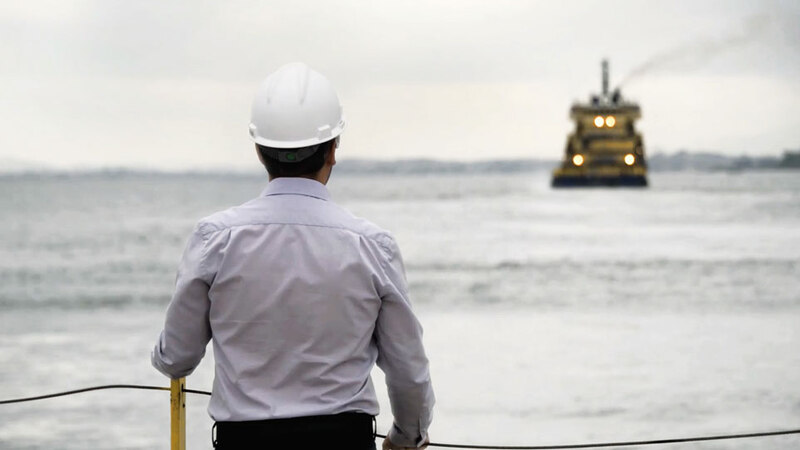 It has taught me to leave my comfort zone in search of disruptive innovation before someone else does – and how to get my team to do the same.« His new product is set to revolutionize an essential part of offshore oil production well beyond Brazil’s coast. Meanwhile, what he has learned in Innovation Excellence is set to shape a whole generation of managers like him at Clariant and how they approach new ideas.